While the weather is good like it is now – we’ve enjoyed one of the best summers on record this year – it’s the perfect time to get out and see London. But there are different ways to see and experience everything London has to offer. Whether you want a traditional tour, want to see the capital from the Thames or even want a beautiful, high view of the whole thing, London has got what you crave. And, best of all, from your base at the Paddington Park Hotel, you’re in the perfect spot to access them all. 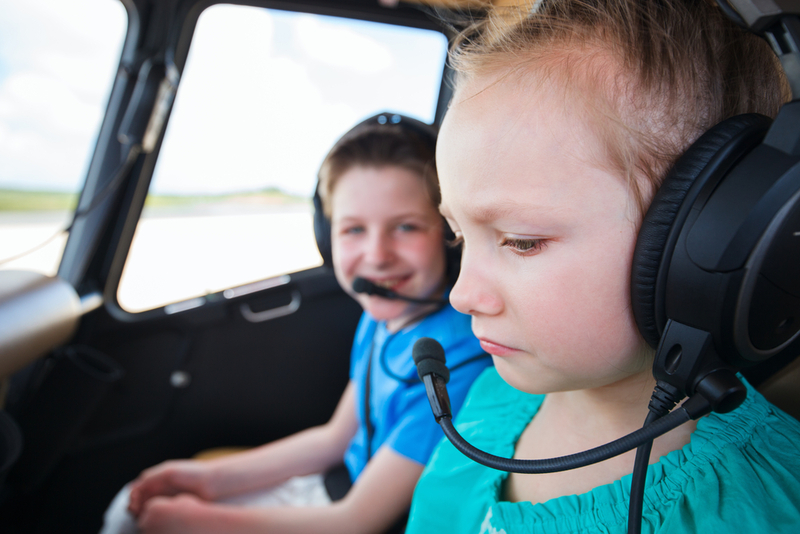 If you’re the type of person that likes to get a good overview of where you are – and if you’ve got a dash of adventurous spirit – a helicopter tour over London could be the ideal option for you. Easy to access from the best hotels in Paddington, The London Helicopter offers you a comprehensive, unrivalled view of all the famous sights and it’s a unique, different way to understand the true sprawl of the city. There are a few tour options available, depending on how long you want to be up in the air and how much you want to see. The ‘London Buzz’ is a ten-minute trip, taking in some of London’s most iconic landmarks. 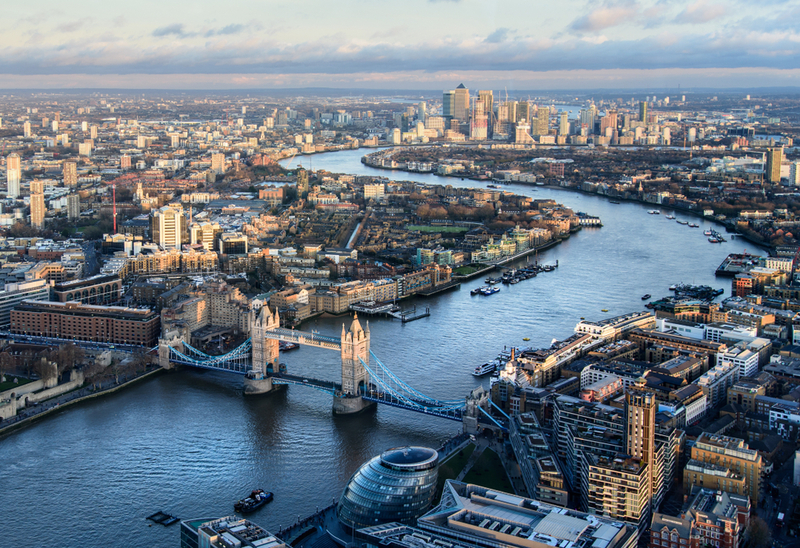 Or, if you want a little bit more bang for your buck, the ‘London Sights’ tour takes you along the Thames from west to east and covers all the major destinations you’ll want to see. Taking a cruise along the Thames has been a favourite of visitors to the capital for generations. Today, there are more options than ever, and each offers a different experience. City Cruises is perhaps the most well-known provider of Thames water tours in London, and they offer a clutch of different options; some slow, some very fast, some for couples and some for families. And departure points are straightforward to reach from Paddington Park Hotel. For adrenalin seekers, the Thames Jet might be ideal. Strapped into an RIB SPEEDBOAT, you’ll take in the sights and hit extreme speeds at the same time. If you want something a little bit more sedate, the classic Sightseeing Boat Tour is a perfect choice. Alongside the options, there are dinner cruises, night cruises and lunch cruises, so the decision is yours. If you want to get in amongst the history, a walking tour of the capital can provide this as well as putting you up-close and personal with many of London’s historic landmarks. Staying in Montcalm’s best hotels in Paddington, you’re in a position to step out of your hotel and start your tour right away. 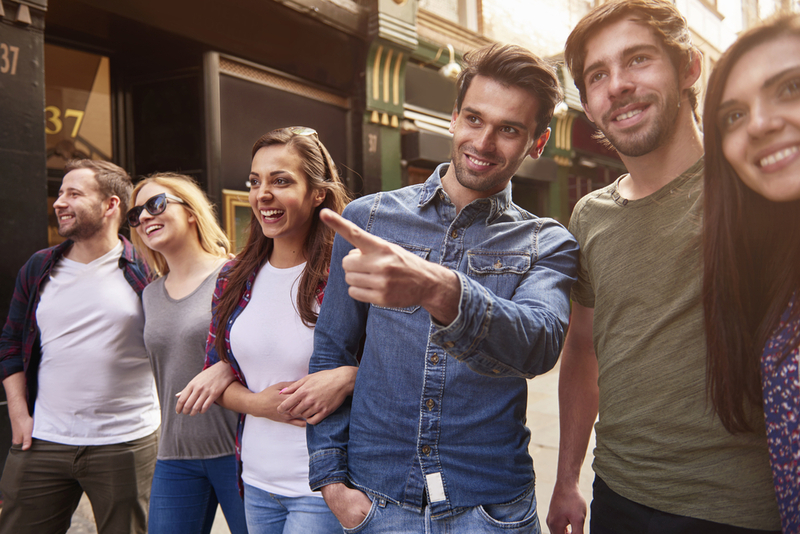 The City Visitor Trail is perhaps the best option for those that are new to London, offering as it does a comprehensive overview of many iconic sights. The main trail takes in St Paul’s Cathedral, Guildhall, The Monument, Mansion House, the Tower of London and Tower Bridge. The great thing about this tour is that it has various “side-tracks”, which are tailored to individual sights and areas, offering a more detailed level of insight. Share the post "Air, Land and Water: Three Different Ways to Experience London This Month"
This entry was posted in London Transports and tagged best hotels in Paddington, Different Ways to Experience London, Paddington Park Hotel. Bookmark the permalink.